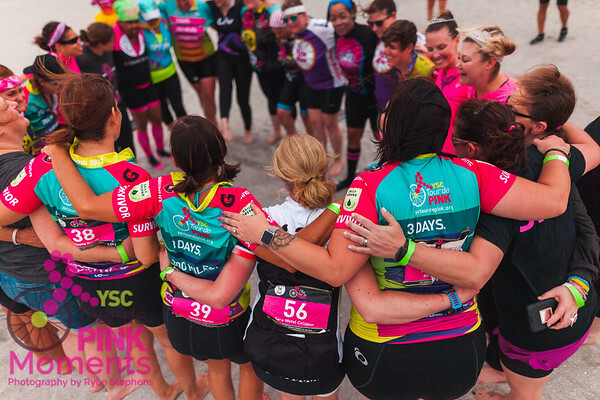 Ryan Stephens is proud to support the Young Survival Coalition and the Tour de Pink. It is our mission to capture the moments and memories from these rides and share them with the world. Consider purchasing a print or download of any image on this site and we will donate 50% of the sales to the YSC. Let's make sure no young woman faces breast cancer alone.